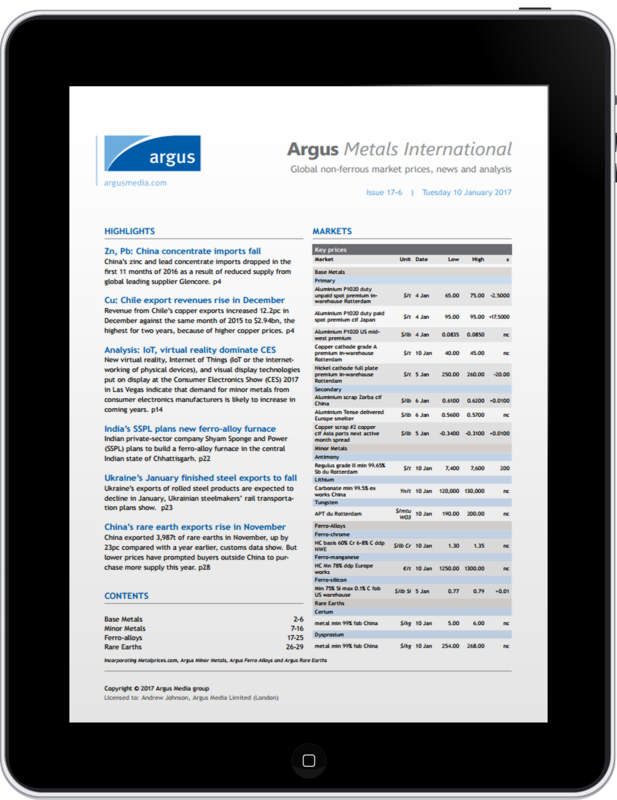 Argus Analytics is an intuitive search tool built specifically to improve your research and planning processes. With full access to Argus's broad and trusted range of LPG fundamentals data, you can enhance your planning by creating bespoke reports based on your business interests. Download the brochure now - simply fill out the short form on the left.